The mission of our "Young Stars" program is to help a child growing up in difficult circumstances stay healthy, continue school, and ultimately enroll in a university. The selected students receive weekly mentoring and tutoring, and their families receive extra financial support for school supplies, clothes, rent, food, and medicines. This program was launched in 2014 to benefit children who possessed the drive to do well at school but lacked the resources and a suitable family background. The goal of this program is to ensure that children who work hard can succeed at school and realize their dreams of higher education. Young Stars is designed to provide additional support for an HIV positive child who is working hard in school and wants to continue his/her education withour putting a strain on the family's finances. Health care workers trained child counseling, tutor, and mentor "Young Stars in a manner similar to the "Big Brother, Big Sister" program in the US. The mentoring, tutoring, and financial support provided leads to improved health, higher school attendance and better performance at school. Alleviating the burden of school expenses allows the family to focus on keeping everyone fed and healthy. This gives the children space to learn, interact with peers, and build a bright future without putting strain on their already-fragile home environment. The children in this program are improving in health, attending school, and working hard to achieve their goal of graduating high school and enrolling in university. For example, Penny, one of our first Young Stars, is both healthy and excelling in school. She transformed from a shy girl who didn't interact with peers to someone who is outgoing both in school and our weekly Safe Park program. You can read more about Penny below. 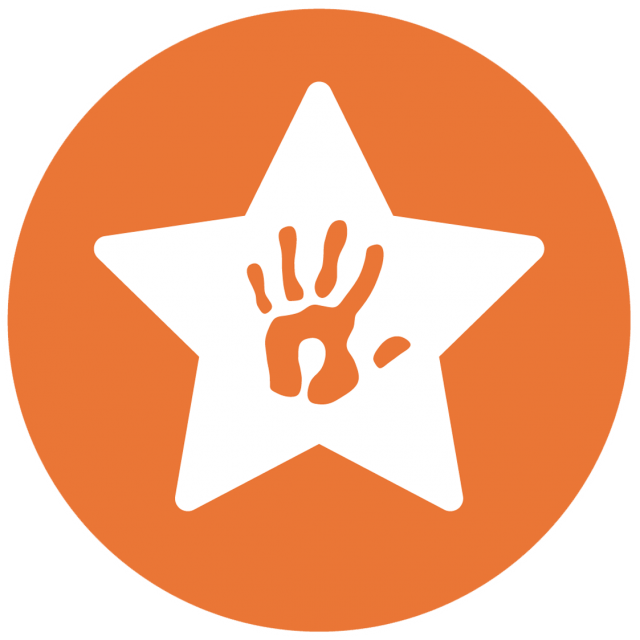 "Young Stars" program provides support to the child and the child's family. Funds raised through donations and grants enable us to provide mentoring, and tutoring to children, and financial help to their families. Penny (name changed for privacy) is 14 years old and lives with her widowed 80-year-old grandmother, who takes care of seven other children. 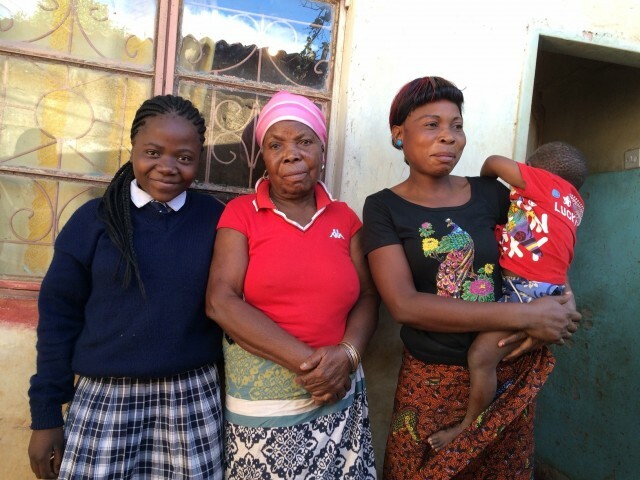 At this time, only Penny and her older sister are able to attend school as her grandmother cannot afford school expenses for all the children. Penny is HIV positive and on ARV medication. Her health has improved since she enrolled in Power of Love’s pediatric HIV care program and started taking ARV medication. Penny’s grandma was unable to meet the basic needs of food and clothing for the family, and as a result Penny’s education was suffering due to lack of clean drinking water and food in the home. Penny was enrolled in our “Young Stars” program, as family circumstances rendered her unable to stay healthy and continue her education. Penny wants to continue her studies after high school with the goal of joining nursing school. Nat (name changed for privacy) is an 11-year-old boy. He and his three siblings live with their aunt - their mother’s younger sister - as they lost their mom to AIDS. There are a total of 10 people in the household, making it very difficult for their aunt to support the family. Nat’s uncle is unemployed, so it is uncommon for the family to have even two meals a day. Nat is studying in grade three and is doing well school. He likes school, but his home environment makes it difficult for him to have basic requirements like books and pencils and shoes. He likes playing football and is active during Safe Parks, and aspires to be a doctor when he grows up. Nat was enrolled in our Young Stars program last month. His family is provided with funds for rent, food, clothing, and school expenses - without this extra support, he would not be able to continue school and realize his dream of becoming a doctor. Nat is also receiving psychosocial counseling and homework help from a trained child care worker. His family is thrilled that Nat has been selected as a Young Star, as they will benefit from this program and Nat will be able to attend school and work towards his dream. In the next few months, Nat’s mentor will monitor his schoolwork and ensure that he takes his medications on time. In addition, his mentor will connect with his teachers at school and design a plan tailored to Nat's circumstance to ensure that he does not fall behind and that there is continued improvement in his school performance. The results of this program have been impressive. We hope to add 5 more children to Young Stars in 2016/17. Your generous donation will help support families in especially difficult circumstances but would like their chidlren to continue in school.